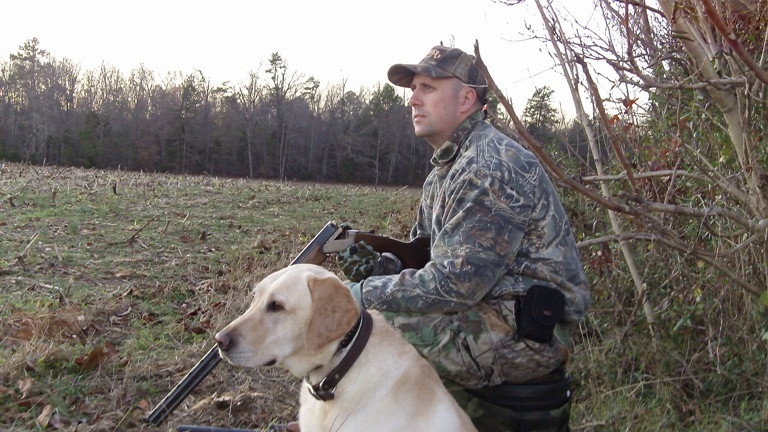 This entry was posted on Saturday, November 28th, 2009 at 11:41 pm	and tagged with Dove hunting, duck hunting, Thanksgiving and posted in 2009, Day Afield, Uncategorized. You can follow any responses to this entry through the RSS 2.0 feed. I often wonder what I’m missing by focusing 100% of my attention on whitetail hunting. Sometimes a few days carrying something other than a bow seems like a good idea. Sounds like a fun weekend.